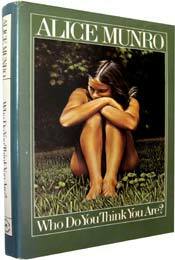 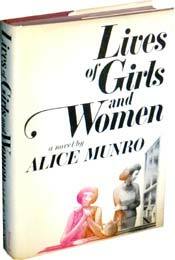 Canadian writer Alice Munro published her first short story collection in 1968. 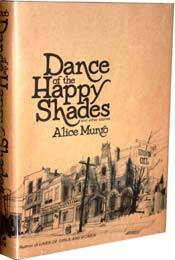 Titled Dance of the Happy Shades, her debut book won Canadaï¿½s Governor Generalï¿½s Award. 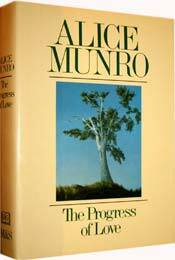 Thirteen short story collections and four decades later, Munro would be praised as the master of the contemporary short story and awarded the Nobel Prize in Literature. 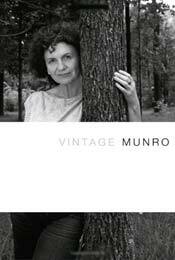 Munro was recognized by the Nobel Prize Academy for her extraordinary portrayals of ordinary people in ordinary places. 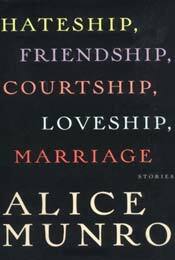 Her stories are about the person waiting at the bus stop, the girl at the library, and the woman in the cashier's line. 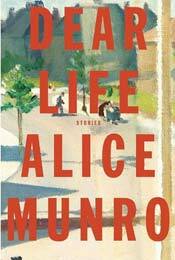 They largely take place in rural southwestern Ontario, where, as Munro told The New York Times in 1986, ï¿½fame is getting your name in the local paper, not in The Toronto Globe and Mail." 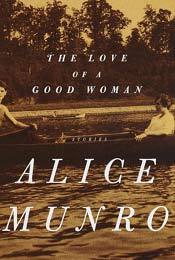 Her stories often span decades, moving forward and backward in time and focussing on the internal drama of an individual character and that character's life-long exploration of self-deception, self-discovery, and self-assertion. 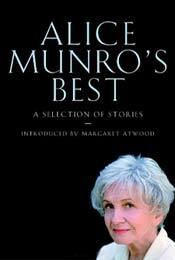 In his presentation speech for the 2013 Nobel Prize in Literature Professor Peter Englund said, "Her short stories rely very little on external drama. 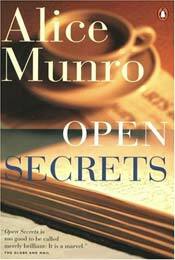 They are an emotional chamber play, a world of silences and lies, waiting and longing." 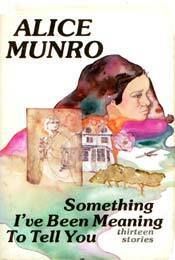 Short stories are so often looked over in favor of their lengthy counterpart, the novel. 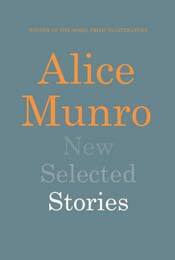 It's quite an accomplishment for a short story writer to win the Nobel Prize for Literature, even more so when that short story writer didn't set out to write short stories at all. 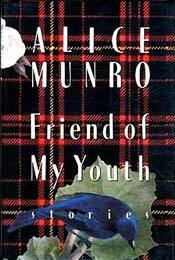 In the midst of her successful writing career, Munro told The New York Times, "I never intended to be a short-story writer. 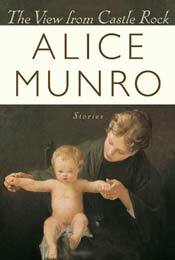 I started writing them because I didn't have time to write anything else - I had three children. 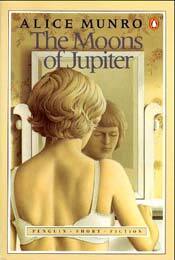 And then I got used to writing stories, so I saw my material that way, and now I don't think I'll ever write a novel." 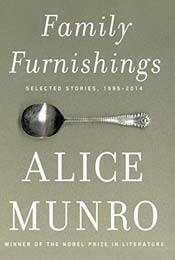 But not to worry - according to Englund, "Alice Munro is often able to say more in 30 pages than an ordinary novelist is capable of in 300." 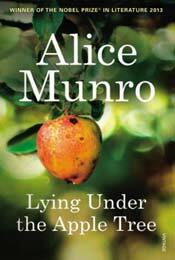 Alice Munro, Canada's own literary legend and short story master, retired from writing in 2013 after publishing Dear Life, calling the autobiographical story collection "the first and last and the closest things I have to say about my own life." 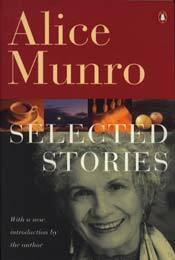 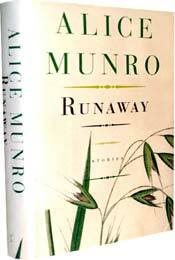 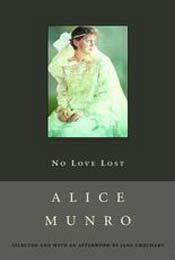 From big award winners to reader favorites, explore Alice Munro's entire book list below.